GRID is the future of team sports. Men and women competing side by side with a variety of specialties and body types working together in the ultimate race-based game of teamwork and strategy. 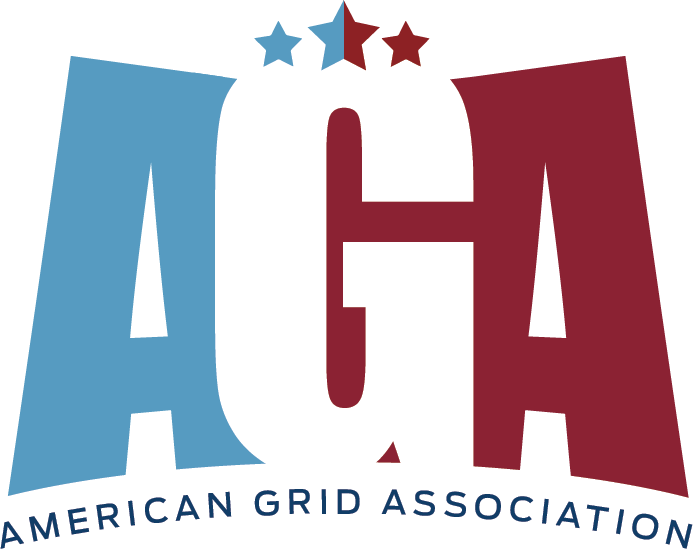 The sport was introduced in 2014 by the National Pro Grid League with world class athletes competing at the pro level of GRID. Two teams race head-to-head to complete a series of weightlifting, body-weight, and other athletic elements. 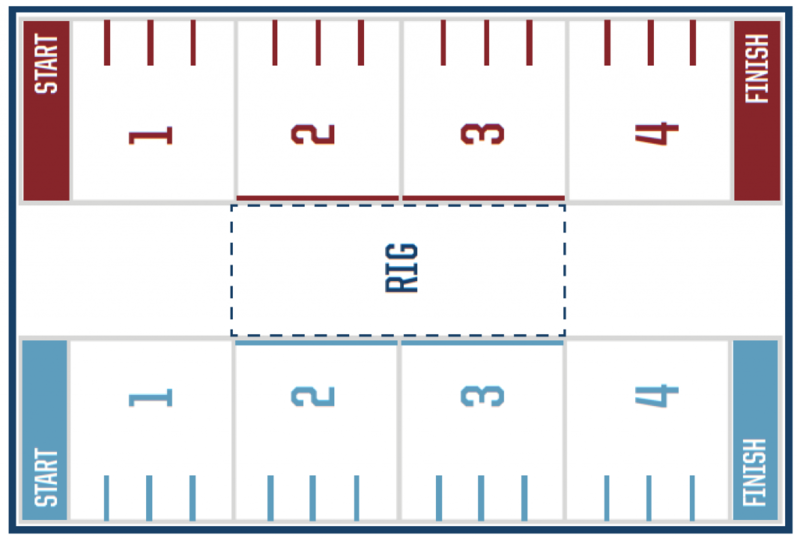 The FGL uses two versions of the sport with GRID 6 (6 person teams for anyone) and The FGL Season (14 person teams for higher level players). Players use the strengths that suit them to best contribute to their team. Speed, strategy and teamwork are used to complete the races in the fastest possible time. Two teams race in two lanes. Each lane is divided into four quadrants. Two teams perform at a time on the GRID head to head, which is very exciting. There are several races in each match. Each race is composed of designated elements to be performed in each lane. The first team to cross the finish line wins. Race elements are announced by the FGL prior to a match. Races are FAST. Speed is essential to win. This is a high energy, high excitement sport.